Whale IC marks a shift away from waste products as a series of independent components to intelligent integrated systems. 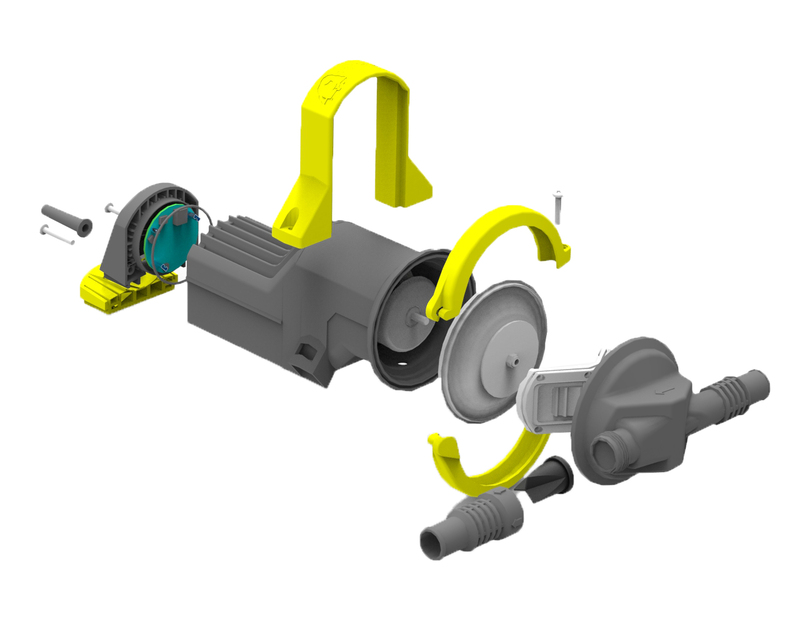 These systems include a new range of fully integrated systems for both grey and bilge waste. At the heart of every Whale IC product, lies innovative electronic intelligent control units. This intelligent control circuitry works by monitoring changes in the system, and controlling pumps to react accordingly. The IC range includes products that work in bilge and grey water installations.